Bay Area websites of all kinds, including WordPress and other CMS platforms. 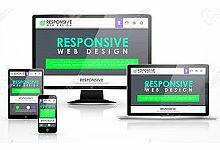 We offer Mobile Friendly Responsive Design, E-commerce, and a wide variety of custom applications. High quality custom web-based apps and custom WordPress modifications & plug-ins, using web technologies that best fit the needs of our Bay Area clients. Bay Area SEO – Search Engine Optimization that really works, On-Page SEO, Off-Page SEO, Backlink Campaigns, Content Writing, Citations, Local SEO, and Google Marketing. 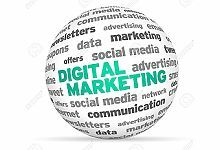 We help businesses develop new online leads through expert SEO Services, Facebook Ads, Google Ads, Bing Ads, Google My Business, Email Campaigns & Social Media Marketing. Looking for an affordable Bay Area web design and SEO/digital marketing company? 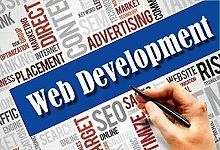 We can build a website for you that will bring you new business consistently. 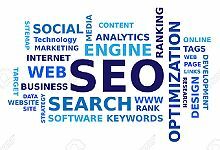 Our search engine optimization/ SEO and Internet Marketing services are the best and most effective better than 99% of the companies who claim to know what they’re doing. Unfortunately, all too many of our competitors either have no idea how to properly promote your website to bring you new business, charge more than twice our rates and deliver less than half the results, or both. Give us a call. We’ll explain what we do and why in terms you will understand. We won’t try to “sell” you a pre-defined package. Instead, we will customize a marketing solution for your business and we will be completely open and honest about what we can do for you and how it all works (it’s not as complicated as it seems). While we are primarily a web design and Internet Marketing/SEO company, we also provide custom logo design, business print design, and other online marketing solutions for medium and small businesses nationwide and locally throughout the San Francisco Bay Area. Do you wonder how well your website has been optimized for strong Google search results? Just add your website address below (plus a competitor’s website if you’d like) to see how well optimised your website is for your best keyword (search phrase). Questions? We love to answer your questions! It’s easy and fast – just a quick call to Rich at 925-417-7040. No obligation and there are no silly questions. Quality website design and digital marketing have simply become too complex for any one individual to keep current on all aspects of web design, programming, and search engine marketing, which is why large web design agencies utilize a team of specialists for all web design projects. 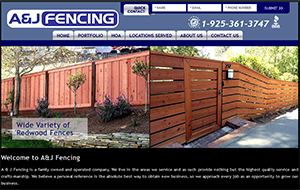 RKS Marketing may be the only East Bay web design company to do the same, but at a small fraction of the cost. 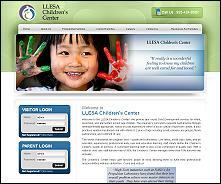 We enjoy applying our experience and “know how” to develop websites that are highly effective. We bring our clients hundreds of new customers month after month and we can do that for you, too. We will keep you informed by answering your questions and explaining in plain English (not “Techno-speak”) and in terms anyone can understand. And we’ll support you for the long-term to make sure your website remains productive. Email us or give us a call today today for more info, or to get started.